Olive Tree Body Lotion is a non-greasy lotion that absorbs quickly into the skin, leaving a silky feel that lasts through hand washing. The soothing properties of aloe vera combine with the emollience of olive oil, coconut oil, almond oil, shea butter, and cocoa butter to nourish and heal dry skin. Available in over a dozen fragrances. 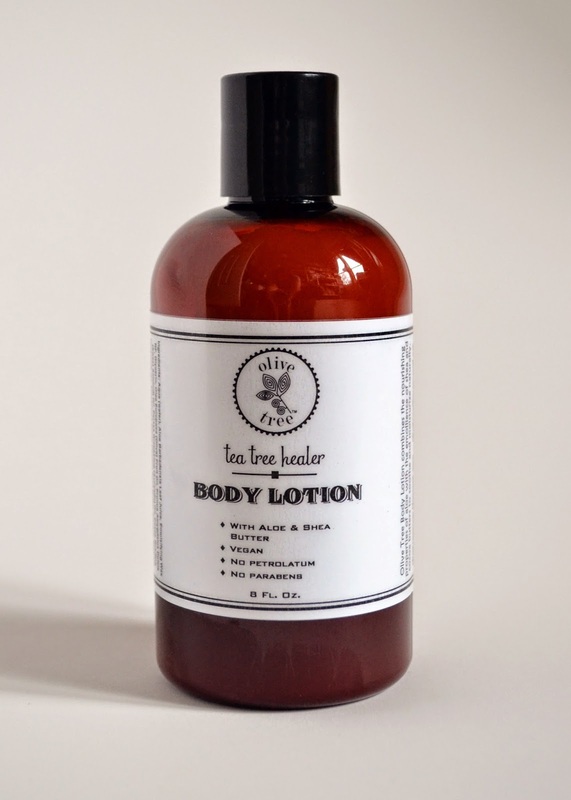 "Your lotion is the only lotion my daughter will let me use on her poor dry winter skin." - Marie C.
"I have rosacea which causes raw and burning skin around my nose. I have been using an expensive cream that the doctor gave me, and it has stayed sore. Last night I tried some of the healing balm, and again this morning, and it has cleared up! Good stuff!" - Jane M.
"I used the Four Thieves Healing Balm on a burn and an abrasion, and I was surprised by how quickly they healed with minimal scarring." - Sharon P.
"The tea tree soap healed a rash that I had, and my grandson had poison ivy that healed quicker with the tea tree soap. All of the soap washed off without residue. I love the body cream also!" - Tricia W.
"I used your oatmeal soap on my aging dog, who had a skin condition, and it healed her!" - Virginia C.
"We love all of the soap fragrances; our bathroom smells like the Four Seasons Hotel!" 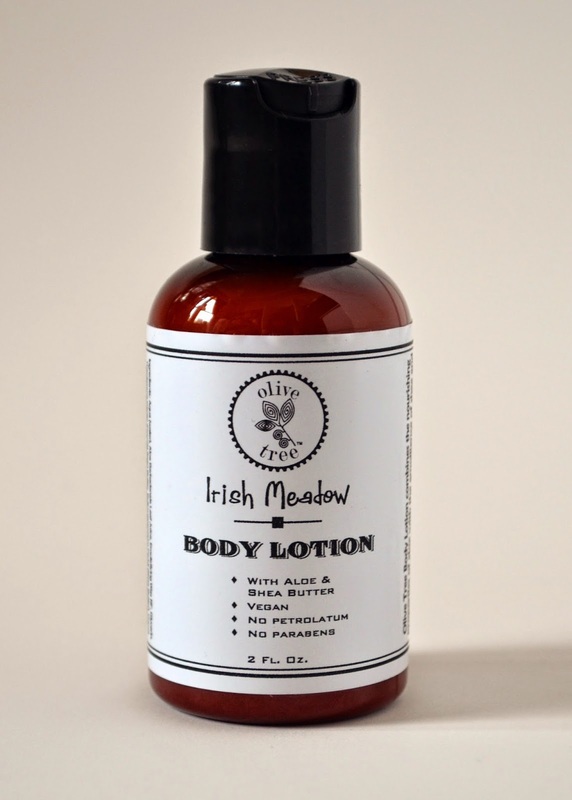 - Laura D.
"I just used the lotion on my hands and it's divine!! Big fan! Thanks!" - Kelly M.
"I use your eczema cream on my face, and it is better than Olay!" - Karen H.
"My legs have been so dry and itchy this winter, and your body butter relieved the itching and dryness all day!" - Karen A. "I love using your conditioner as a leave-in product. It really tames my frizzy hair." - Catherine M.
"Your oatmeal honey soap has helped my face to clear up." - Rebecca M.
"The eczema cream healed my daughter's eczema, working better than the steroid cream I got from the doctor's office." - Jennifer T.
"Washing my face with the tea tree soap has cleared up my acne, and I love the shampoo, especially the tea tree peppermint!" - C.L. "I love the shampoo because it really cleans the hairspray residue without burning my eyes or irritating my skin. I use the bar soap to wash my face, and it doesn't burn my eyes." - Mary W.
"The eczema cream cleared up my eczema completely!" - Karen L.
I am a Christ-following, gluten-free, homeschooling mom of two and the wife of Michael. I am also a cosmetic scientist and owner of Olive Tree Body Care (www.olivetreebodycare.com). When I am not crafting natural skincare products, I am coming up with new paleo and gluten-free recipes.